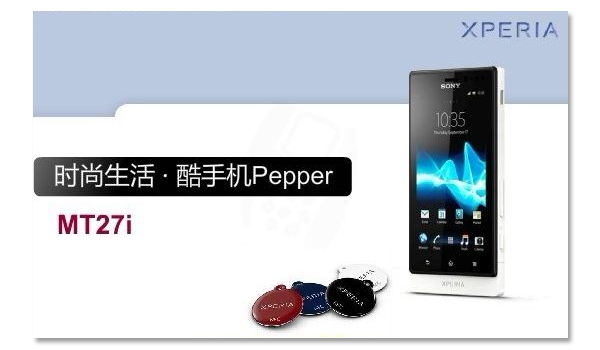 The first alleged image of the Sony MT27i ‘Pepper’ smartphone has arrived online and it appears to be a cross between Xperia old and Xperia new (NXT). The presumed dual-core handset looks to feature a 3.7-inch WVGA display, 512MB RAM, and 8GB internal storage. We’re not certain as to when the phone will arrive on the market, however a leaked roadmap from January indicates that we could see it in the coming weeks. Knowing what you do about the Sony Xperia Pepper, would you consider picking one up with your carrier?